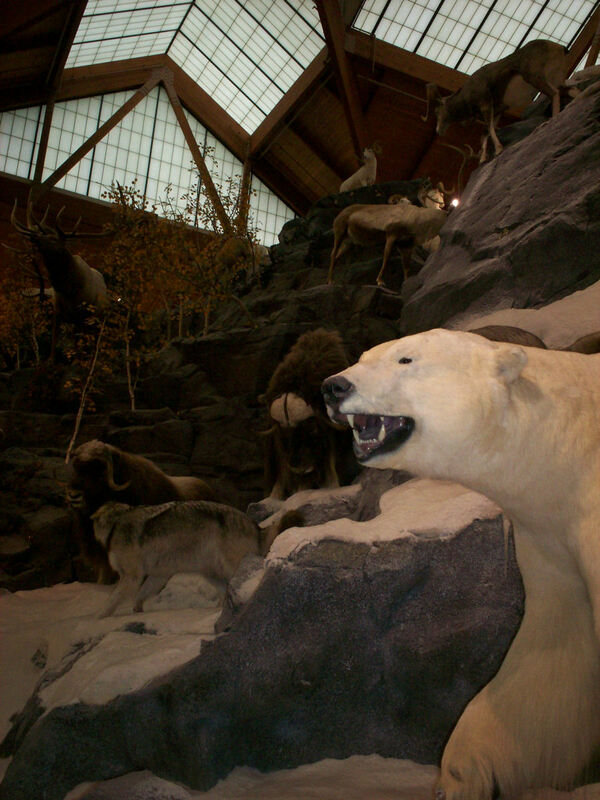 Our 2006 Road Trip, Part 13: Like the Minnesota Zoo, But Stiffer « Midlife Crisis Crossover! Painted elephants in 2-D; rhinos in 3-D! Before leaving Austin, I stopped at a gas station across the street, filled up on cheap gas, then sat for several minutes waiting for an old lady in her jalopy to sloooowly finish her business with the air pump so I could refill our leaky rear driver’s-side tire. After our interminable stakeout, we took care of the tire and retreated back in the direction of Minneapolis, stopping for supper on the way in the town of Owatonna at a chain joint called the Happy Chef. To be honest, I didn’t realize it was part of a chain until I saw others like it along the same stretch of freeway. With a name like “Happy Chef”, I’d hoped it was either a cornball buffet or an earnest Chinese restaurant. The reality was a standard diner, competent and low-priced but otherwise unremarkable. 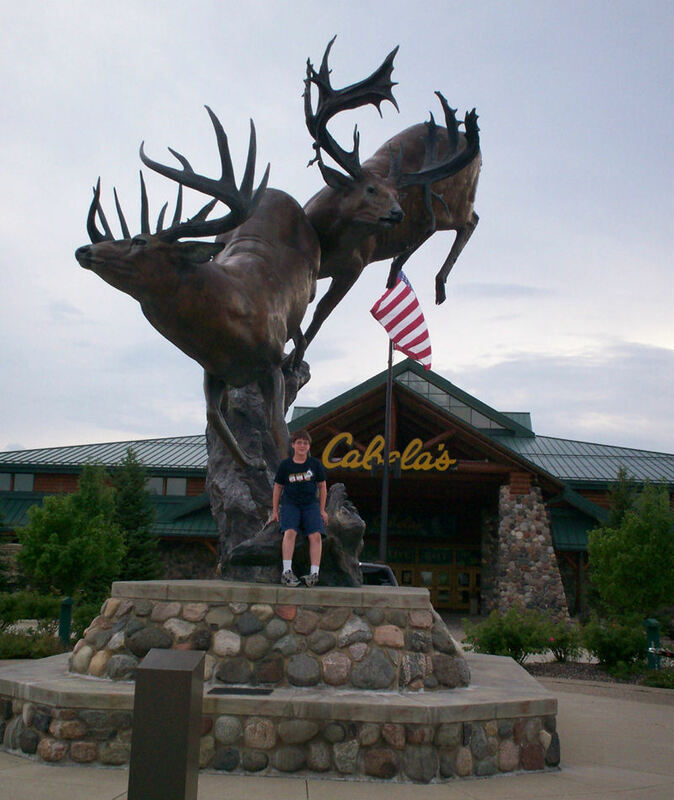 While in town, on yet another recommendation from Roadside America (who likewise tipped us off to the Rock in the House and the Spam Museum), we stopped in Owatonna at a sporting goods store called Cabela’s. Like Happy Chef, it’s a chain we don’t have back in Indiana. Unlike Happy Chef, this franchise offers a special attraction: the largest collection of action-posed taxidermy you’re likely to see in a sporting goods store. Every retail outlet is more fun when you’re greeted out front by ACTION ANIMALS. 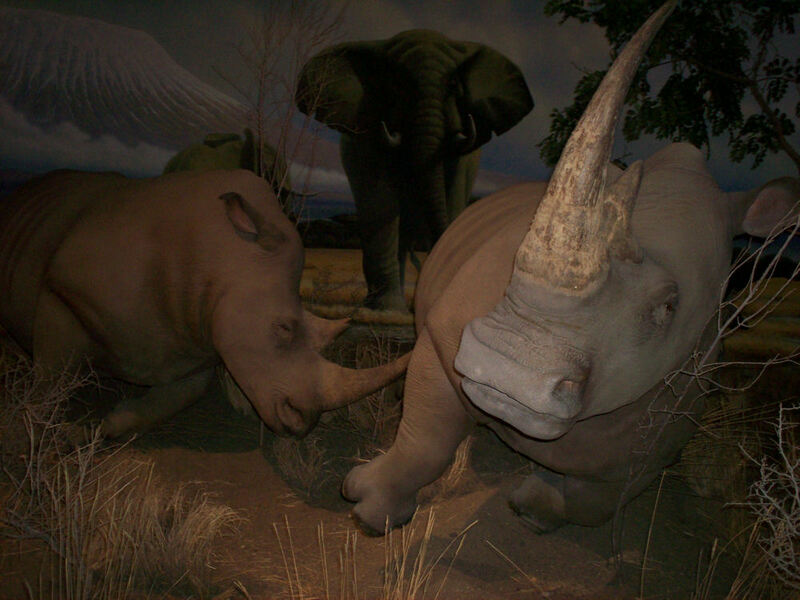 Sure, the Buckhorn Museum in San Antonio (the focus of our 2005 road trip) had hundreds of animals preserved to dazzle and/or sicken future generations, but by and large they just stood there, lifeless in demeanor as well as in literal pulse rate. 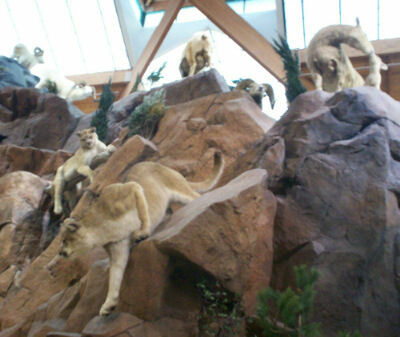 At the Cabela’s in Owatonna, the stuffed animal corpses don’t just stand there. They preen, they strut, they bask, they even threaten each other. Even the backdrops and scenery are well-crafted and eye-popping — no dull, unvarnished wooden bases here. 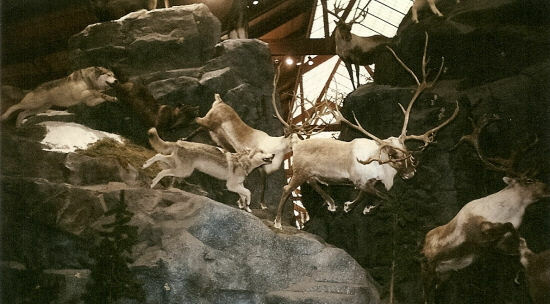 The deer inside Cabela’s hadn’t earned the privilege of being greeters like the two out front. I’m guessing they failed the written exam. Mountain lions, posthumously forced to settle for a smaller pinnacle dwelling. The polar bear chills out with his thinner-skinned cohorts, proving that mixed-climate coexistence exists well beyond the borders of Narnia. Not far away from Cabela’s stuffed rodeo, there were jets. 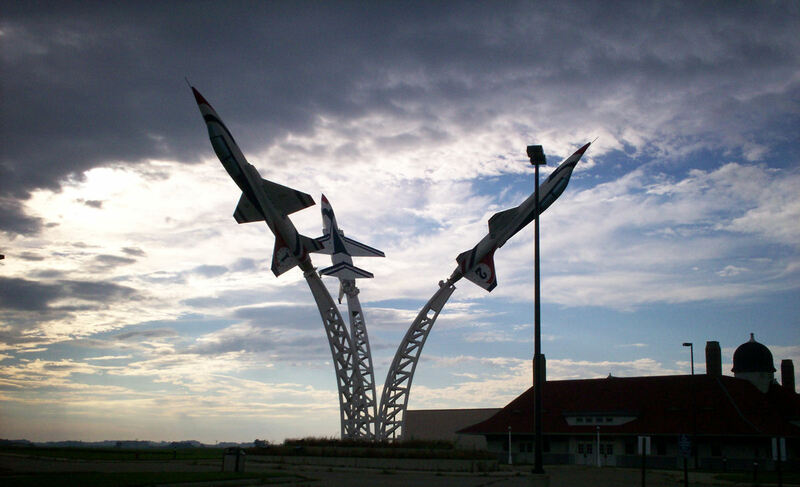 Three T-38s, mounted as art. 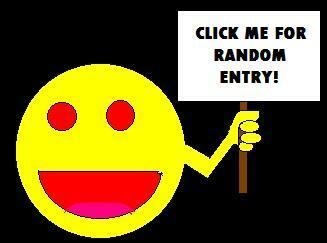 Why not. A much more complicated form of taxidermy. The hard part is hunting them in the wild. Back at the hotel at the evening’s end, it was Anne’s turn to take my son down to the crowded pool, while I spent some free time on a hotel treadmill watching part of a rerun of House guest-starring Howard Hesseman. I’m still annoyed that I wore out and ended up missing the second half. I’ll just assume that Hesseman’s character died horribly at the hands of the kid from Dead Poets Society while a grief-stricken House impaled himself either on his cane or on his pointy-headed ego, and then Omar Epps took over the series and showed the world what’s up. Happy ending.